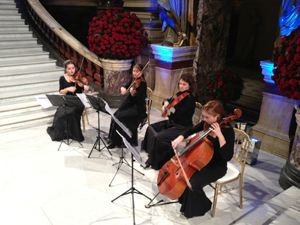 Famous tunes by The Beatles, QUEEN as well as songs of today. 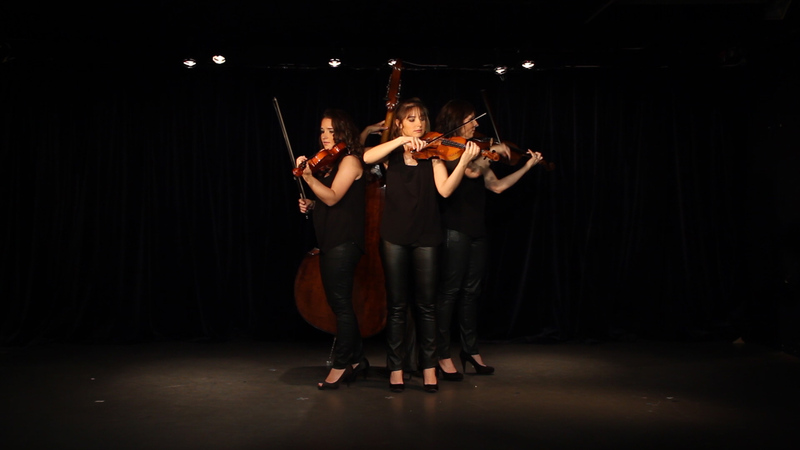 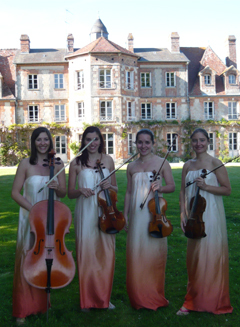 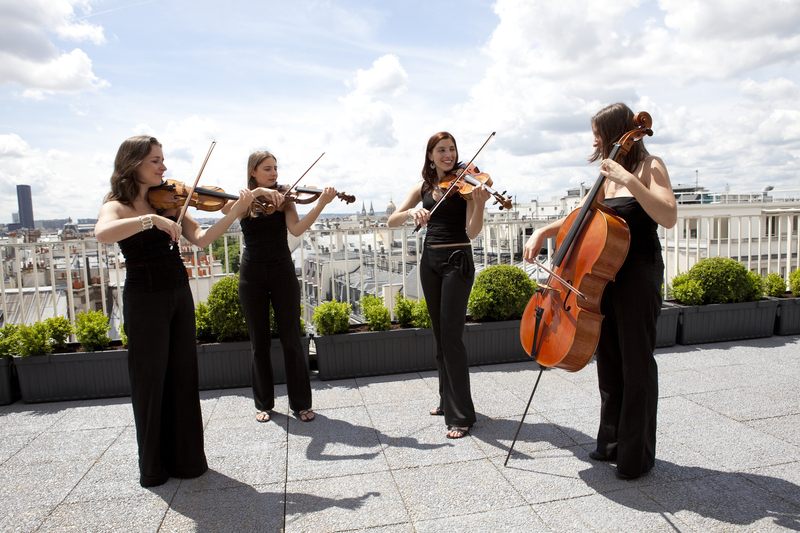 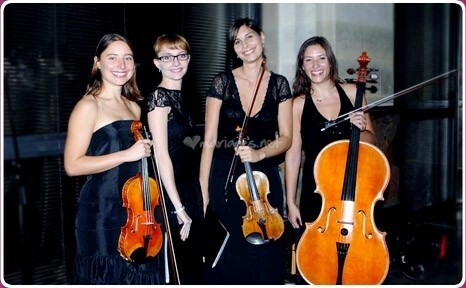 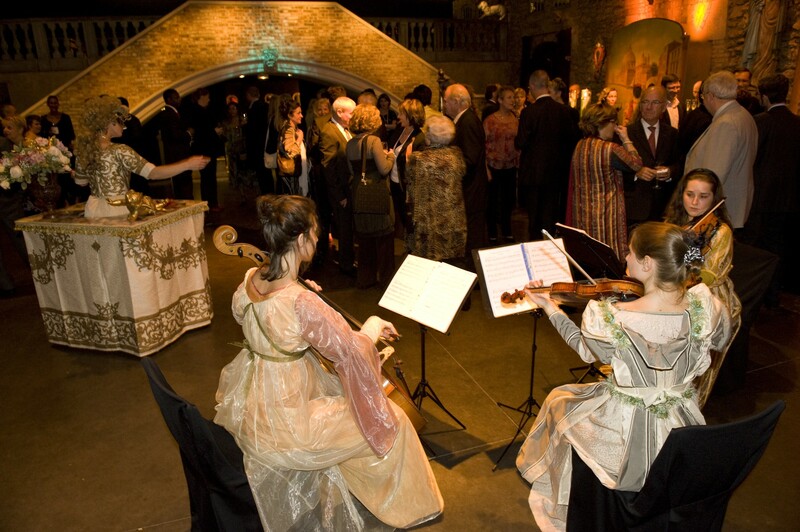 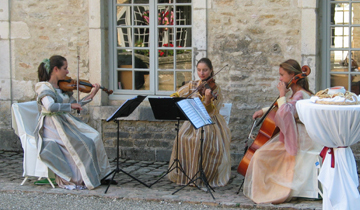 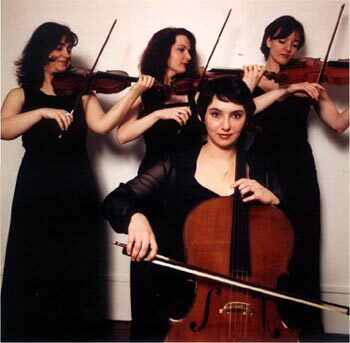 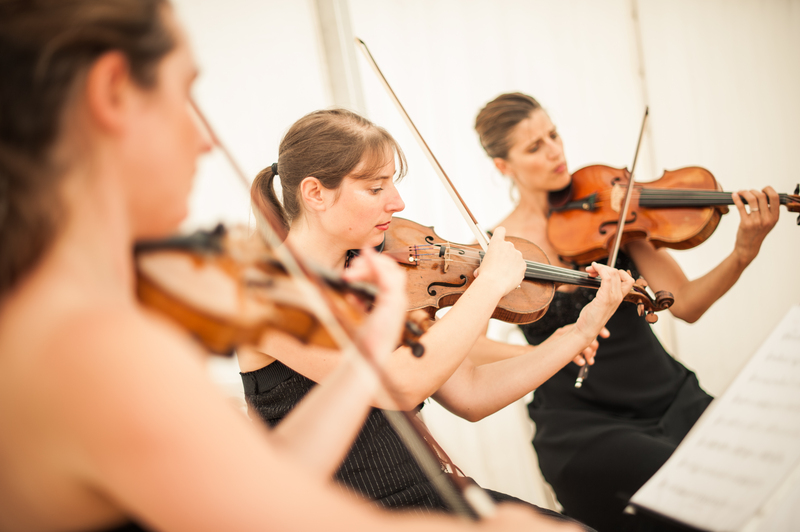 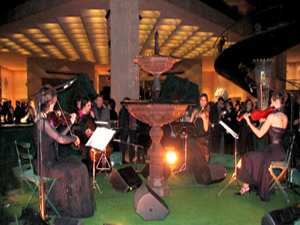 like Vitamin String Quartet, music wedding, rock ceremony string quartet, string quartet Paris. 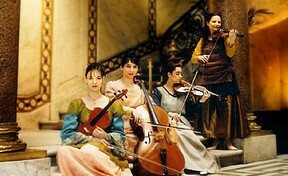 Signet.